These one-of-a-kind senior headshots were taken at the Cupola on ECU's campus. 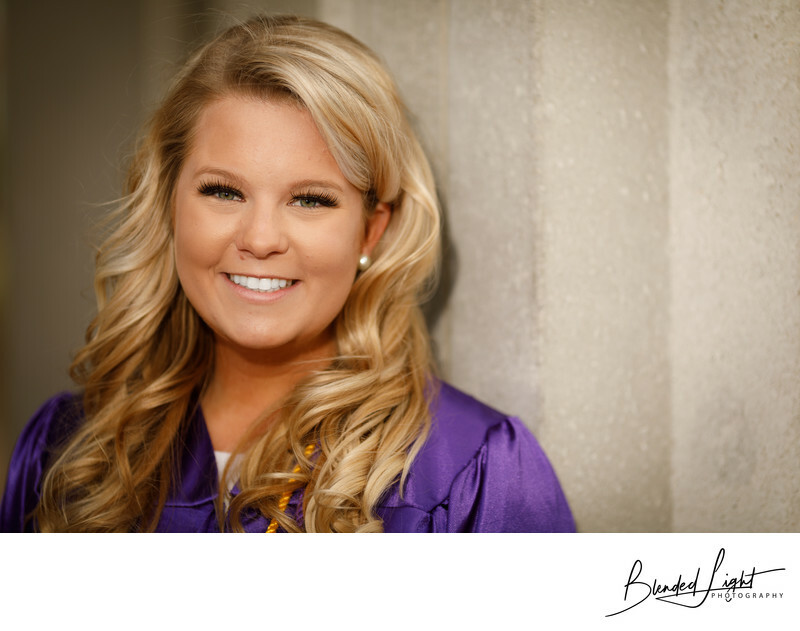 Carolyn wanted to capture the areas of ECU's campus that she loved most in her College senior portraits. 1/800; f/2.0; ISO 50; 135.0 mm.